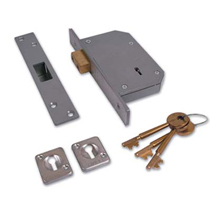 EN 12320:2001 CEN Security & Corrosion Grade 3. 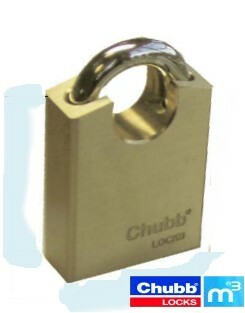 Chrome plated Boron Steel closed shackle. 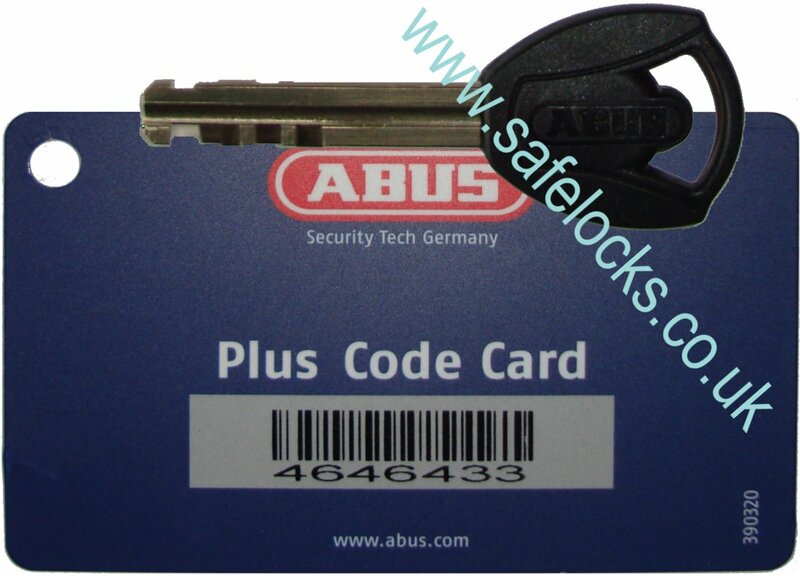 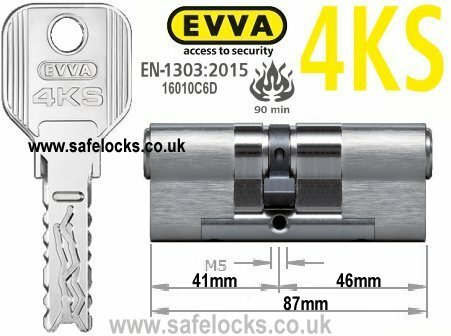 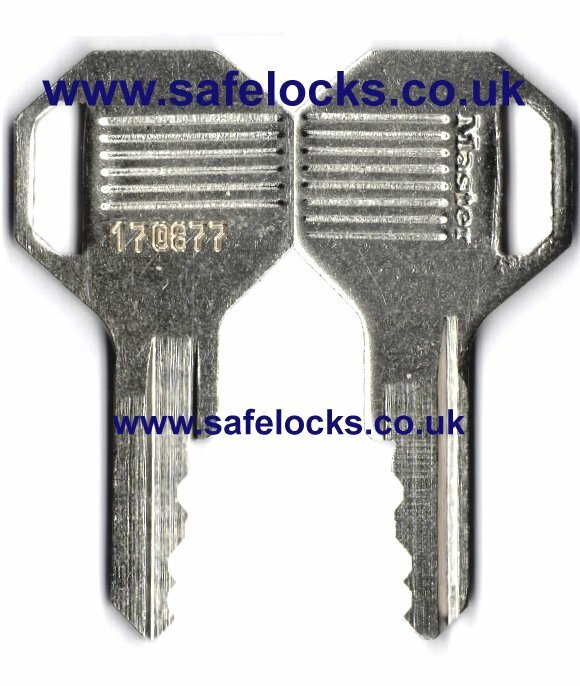 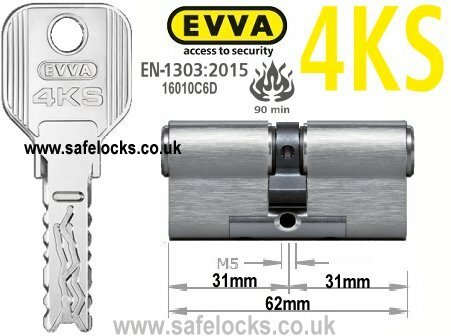 Medeco M3 keys cannot be duplicated without the supplied authorisation card. 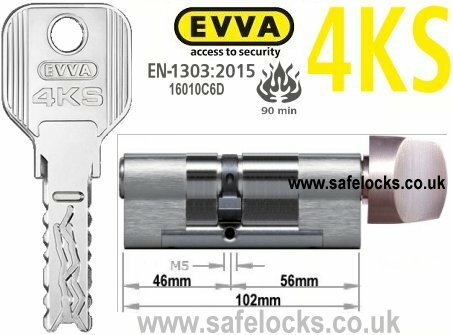 Available keyed alike or master keyed for single key convenience. 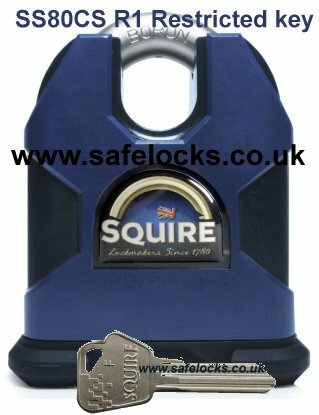 58mm body with 10mm shackle, 26.5mm x 24mm shackle clearance.